New Season 2 TRAILER STAR WARS SAGA ed. 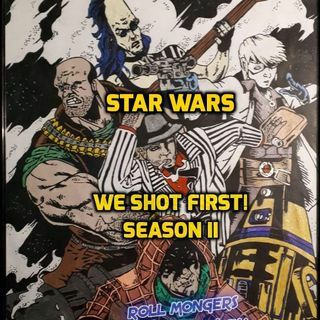 Actual Play Podcast "WE SHOT FIRST!" Here is a clip from Season 2 ep 7 serving as our newest Trailer!